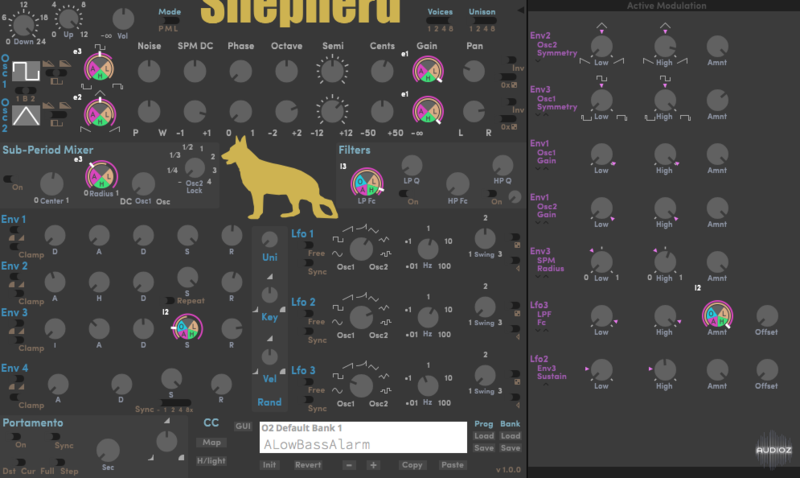 Blind Dog Shepherd v1.0.0 Incl Keygen (WiN and OSX)-R2R has been exclusively released on AudioZ by funtime who chose to ask not to post mirrors. LOL This synth is absolute GARBAGE. Seems that R2R just throws out updates and cracks for stuff that I even doubt have security on them. I'll stick with V.R., put this old dog out of its misery. This kind of general negative comment without any detailed arguments brings nothing to the community. R2R do what they want, because they DO something. And because they do , they deserve our respect. Have you tried to provide them with some of the super interesting vst you wish to be cracked? Demand, demand demand... but where is contribution? His contribution can be seen here when you read his 30+ stupid comments. I bet his harddisk is full of R2R releases regardless what he say. This kind of lamer never die out seems. Its not bad but it dont have any effects. Sounds little bit like Arturia Buchla Easel.